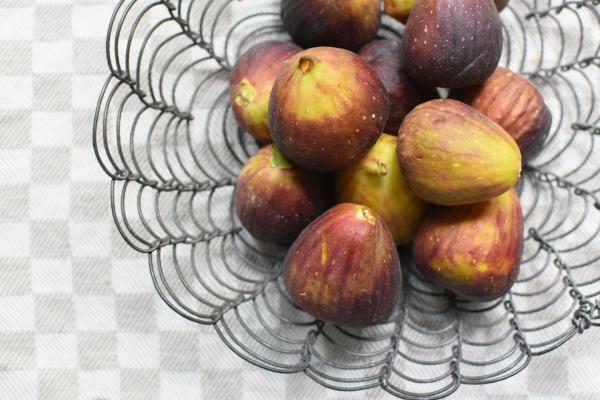 Late summer when there is a hint of fall weather on the horizon – later sunrises and cooler nights – the figs are typically at their prime ripeness in Provence. If you like figs then this is your season! However, sadly figs have a short shelf life. So what is one to do with a bounty of figs before they spoil? 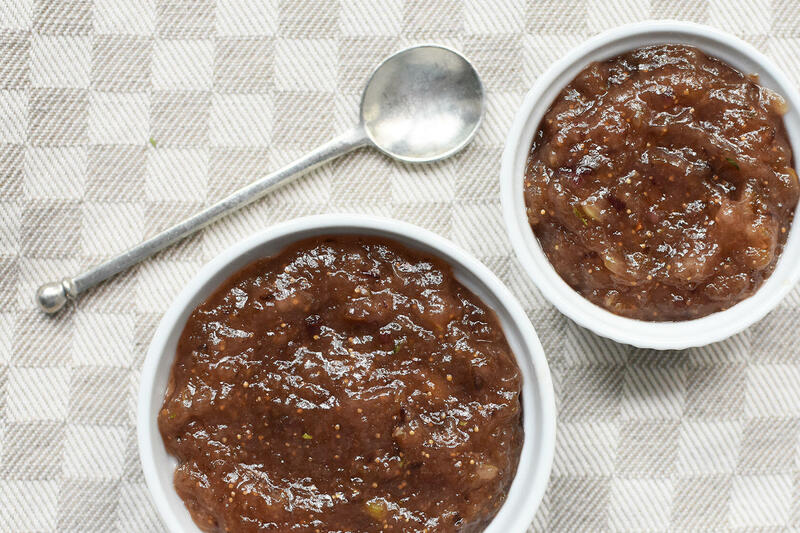 Make Thyme and Lime Scented Fig Jam, which David describes as easy to make without the hassle of pectin etc. His recipe is below. This jam is really easy and there should be enough to give a jar away too (if you want). Start by placing the figs in a bowl and covering them with boiling water for 10 minutes. This will soften the skins and flesh. 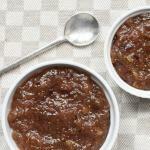 Stem and coarsely chop softened figs, and add to the pan. Once boiling, increase heat to medium-high and boil until thick, stirring often to prevent scorching. This will take about 10 minutes. Take off the heat and remove the thyme bouquet and lime zest strips with tongs. Add the lime juice and boil for one minute longer, stirring constantly. 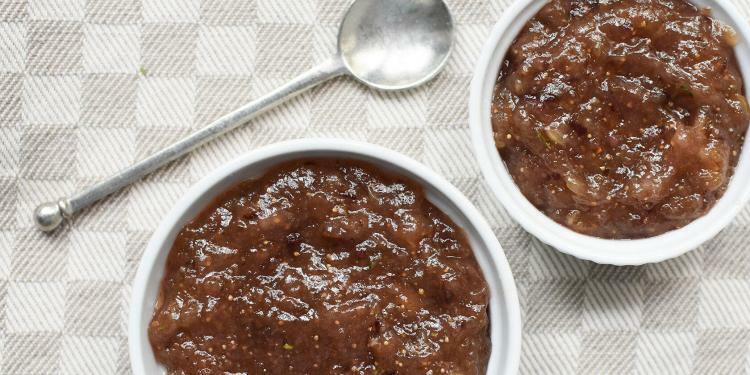 Scrape the jam into decorative pots, bowls, or jars. Cover with plastic wrap or jar lids, and keep refrigerated. I used 1 pound 2 ounces of figs. Probably a silly amount but it's what I had on hand. Twice. I have made this twice and both times, by complete coincidence, picked out 1 pound 2 ounces of figs!